Enrico Arcaini, rec. 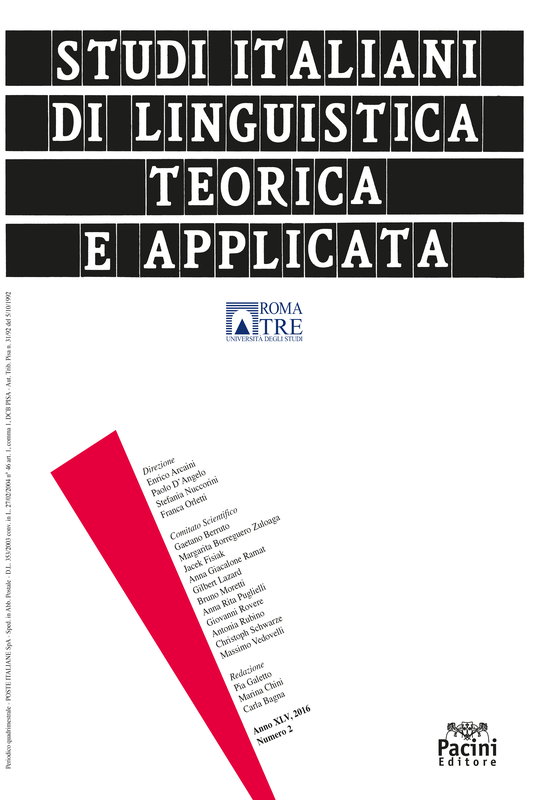 a: Michel Achard, Impersonals and other Agent Defocusing Constructions in French, John Benjamins B.V., 2015, pp. 372.